If you're looking for a bib for day-in-day-out shredding performance, it doesn't hurt to start with one designed by riders who clock 100 or so days a year on snow. The Strafe Scarlett Bib Pants are just such a creature, built with durability and comfort in mind and long term satisfaction is a given. Strafe uses a 3L eVent® construction with a full-time 4-way stretch bib, along with a halter-top design that makes on/off a breeze. 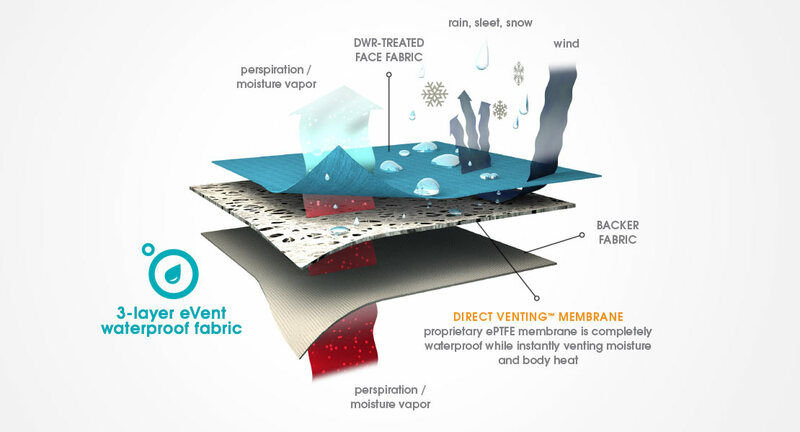 DValpine eVent® Waterproof Breathable Membrane  Direct Venting™ technology is engineered to keep you in the ‘dry zone’ – a steady state of temperature and humidity that reduces the wild swings our bodies go through to stay in balance during physical exertion. Tailored Fit  Not too tight, not too loose. 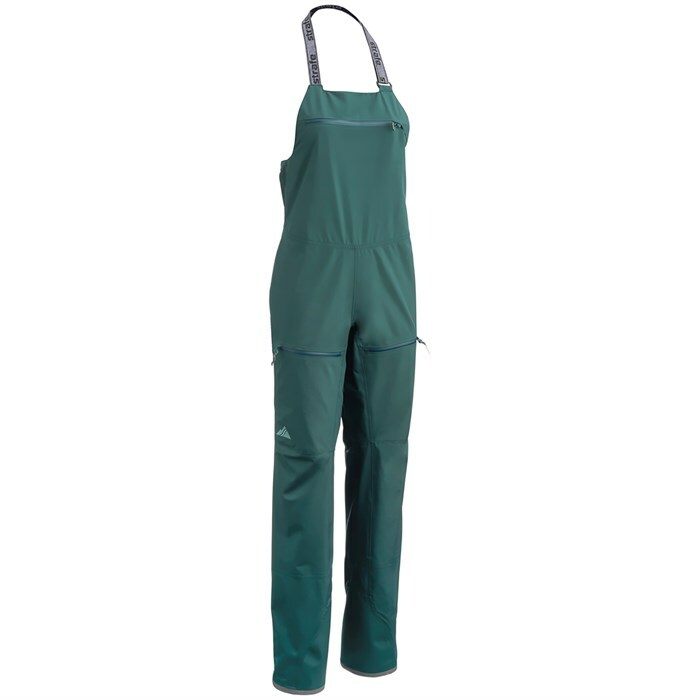 Fits over base and mid-layers without restricting movement.